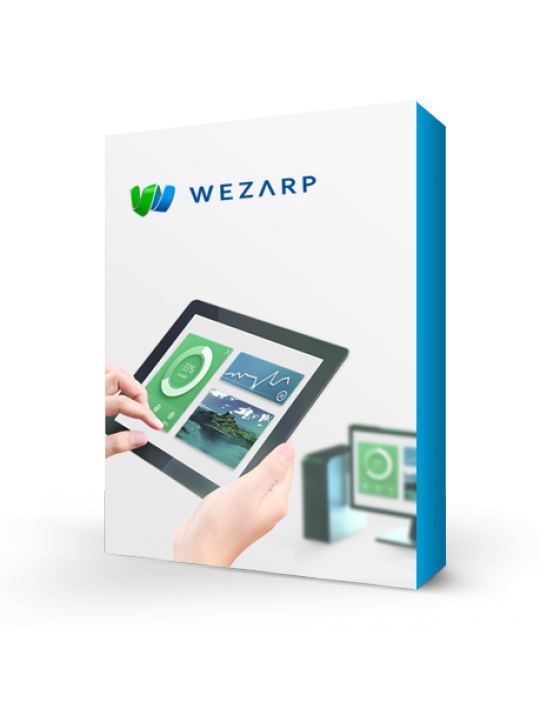 Choose Wezarp Client Application for your remote device. 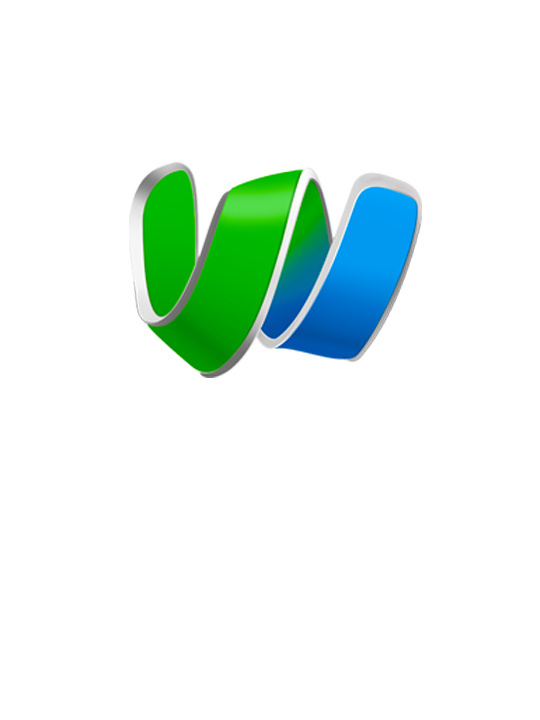 Wezarp Client is required for your remote device to take the control of your application that embed a Wezarp Server. Wezarp Client is compliant with Takemote as well.